Christian Dior's Higher exposes the mystery of the connection between the adore and his dreams. You can talk indefinitely about the reasons for the decision made by Christian Dior’s guide when selecting a creator for Higher, but a huge number of loyalists insist that Olivier Pescheux, Olivier Gillotin brilliantly showed himself in the case being described. The bottle of this fragrance must surely ..
Christian Dior's Higher exposes the mystery of the connection between the adore and his dreams. You can talk indefinitely about the reasons for the decision made by Christian Dior’s guide when selecting a creator for Higher, but a huge number of loyalists insist that Olivier Pescheux, Olivier Gillotin brilliantly showed himself in the case being described. The bottle of this fragrance must surely be an essential attribute of a knowledgeable devotee. 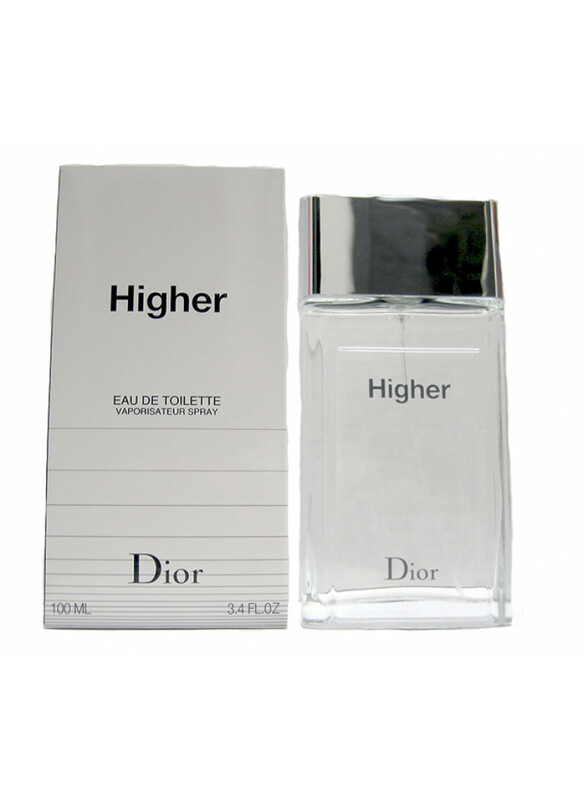 Higher was presented to the public in 2001, and despite the fears of critics, later became the object of adoration of many Christian Dior fans. Luxury, elegance and a sense of role - this is what captivates this perfume. Escaping from the bottle, Higher from Christian Dior is embodied by the following chords: citrus. Rosemary, cypress and spices are closely intertwined in the heart, wrapping Esthete Higher with invisible, fragrant dew. The woody notes were selected by the perfumer as the lower notes of this perfume.